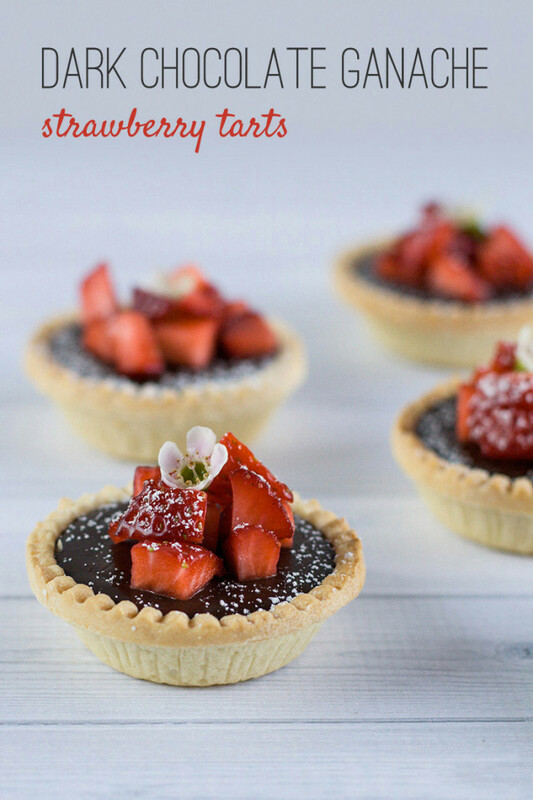 If I need to whip up dessert quickly and I am lacking in time or energy, I often make these tarts. 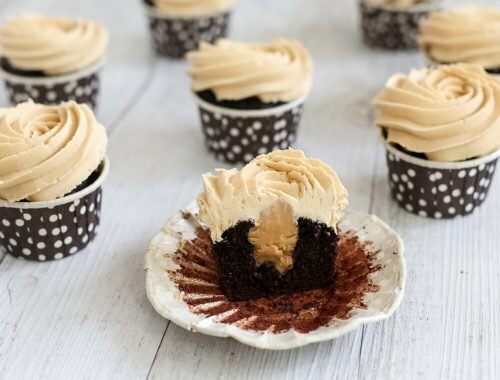 They only have 4 ingredients and you can alter the recipe to suit your tastes or what you have in the kitchen! 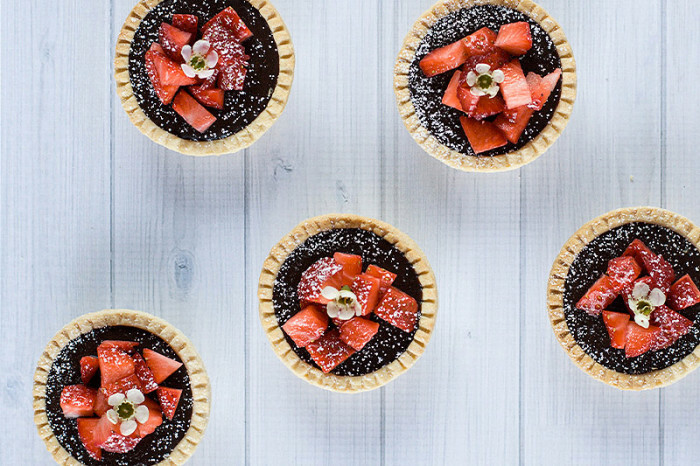 How about white chocolate ganache tarts with blueberries? 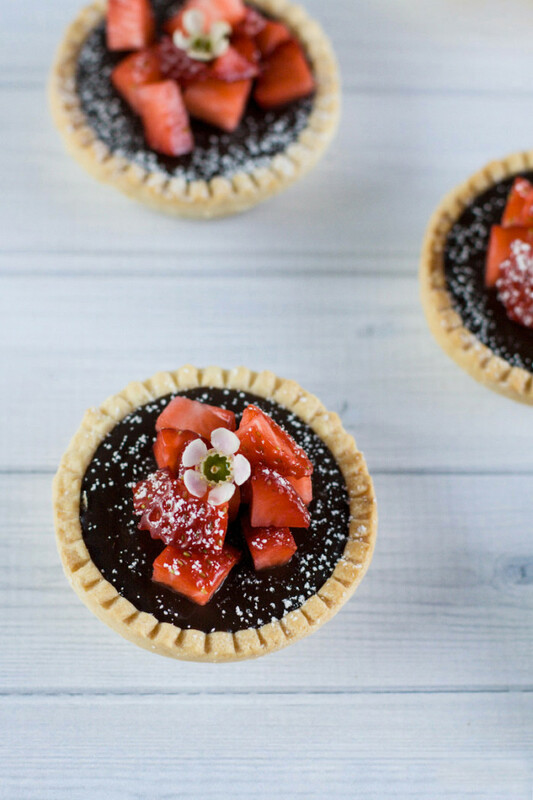 Or milk chocolate ganache tarts with orange segments poached in liqueur? 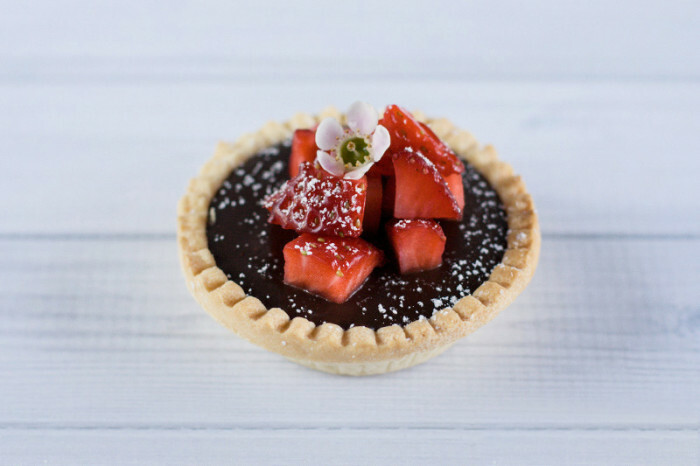 One of my favourite flavour combinations is dark chocolate and strawberries, it never fails to taste amazing and it’s not *too* sweet which suits my palate just fine. 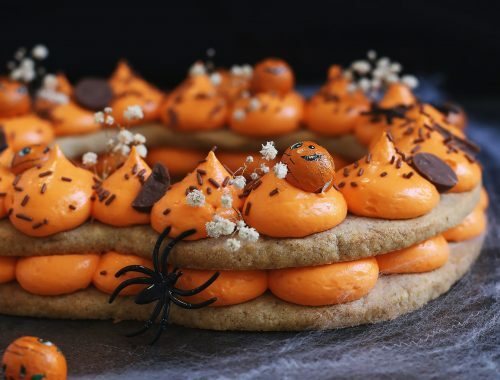 I shared this recipe last year on Dancing Through Sunday and make these babies all the time now. Most recently I made them for a dinner party, so I topped them with a little icing sugar and edible flowers right before serving. They looked impressive and no one will know how simple they were to make! 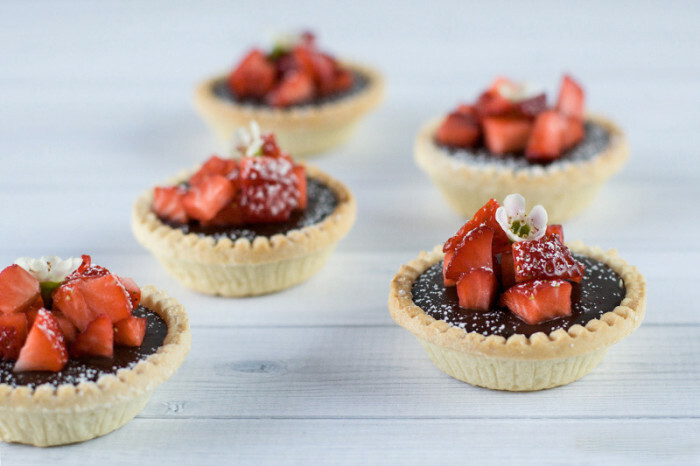 I’m not going to lie, I generally prefer to make my own tart shells, but when time is of the essence, I really like to buy these pre-made ones. 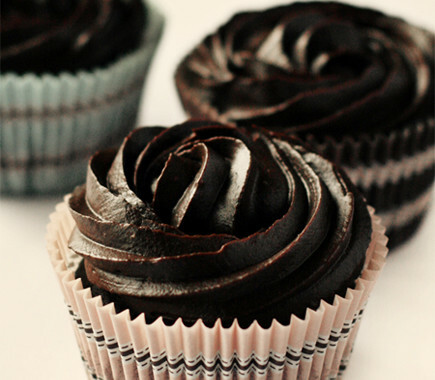 And once you fill them with a decadent dark chocolate ganache filling, no one knows the difference! 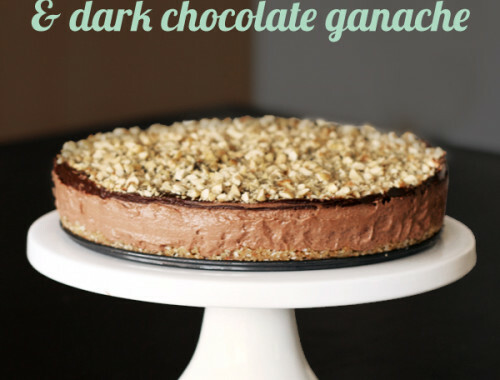 What’s your favourite dessert shortcut? 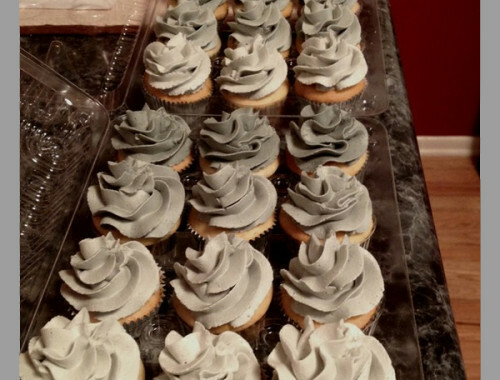 50 Shades of Grey… cupcakes? !